Well the lead singer is in the news today after he got locked up for child support issues. 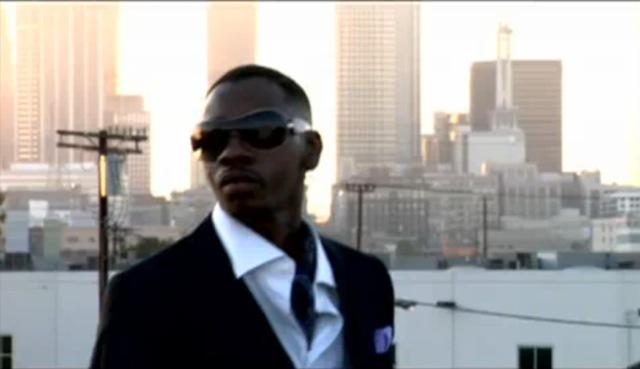 A new video has recently been released from H-Town. You remember H-Town dontcha? Ok… lemme refresh your memory ~~> Knockin the Boots? 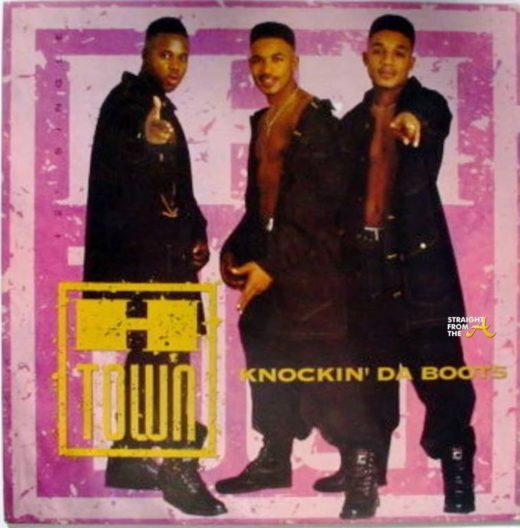 OK. Now that you’ve been reminded, H-Town originally consisted of members Darryl “G.I.” Jackson and his longtime friends, Solomon “Shazam” Conner and Shazam’s twin brother, Keven “Dino” Conner. 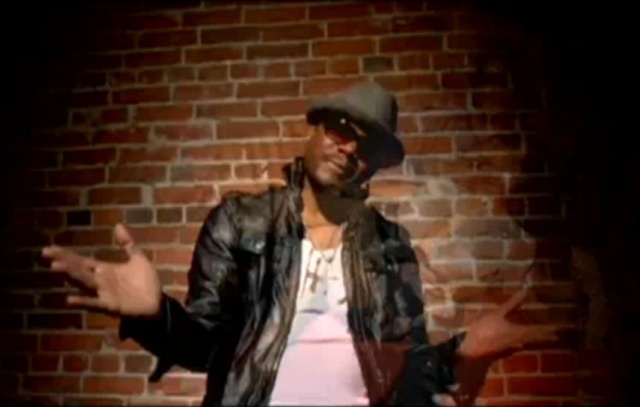 The 3rd member of the group, Dino was killed in an automobile accident in 2003. 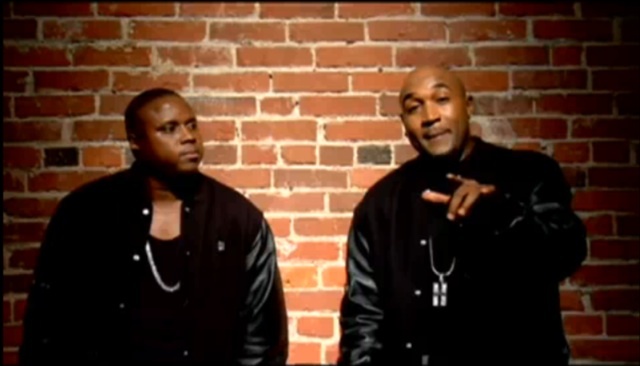 Since that awful loss, the group has continued to perform as a duo and is now back with a new video entitled, Knockin Your Heels Off which features Jodeci. Yep… you read right. JODECI is back in the game and totally stole the spotlight from H-Town! Those pics are just a sample. You’ve gotta see all the screaming to believe it!